Jelly Bean will be the successor to Ice-Cream Sandwich. This rumored OS has been disclosed during Google’s I/O conference in Moscone Center in San Francisco. However, there is confusion as to whether it will be Android 4.1 or Android 5.0 as Google has not given any official statement about Jelly Bean yet. 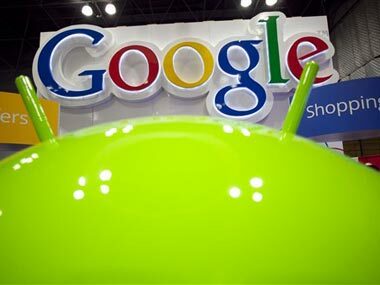 If rumors are to be believed, the new angle of Android, Jelly Bean will focus on enhancement of voice assistant app. Apart from glimpse of new Android OS, new android tablet from Google called as Google Nexus 7 came into limelight. The Google Nexus is planned to run on 1.3 GHz quad-core Tegra 3 processor and will be powered by GeForce 12-core GPU and 1GB of RAM. It is planned to launch the device in two variants 8GB and 16GB. It will also feature NFC and Android Beam. At the conference, Google cleared to introduce “Plus share button” on its social networking website, Google +, which was launched in completion with Facebook last year.